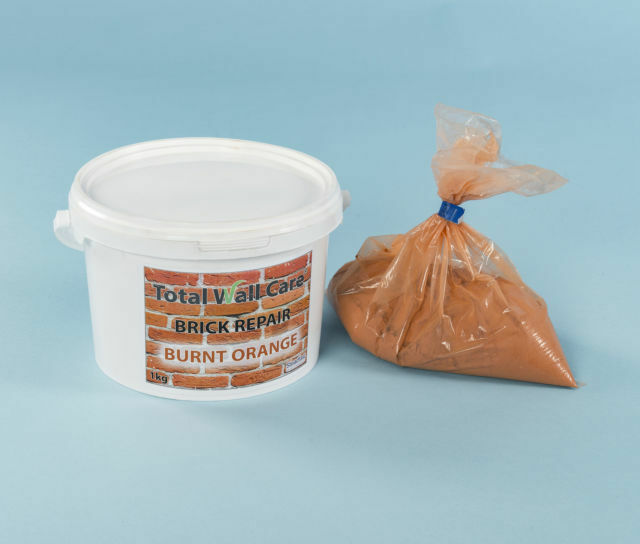 Crack Filler Mortar for repairing cracks in orange-coloured brickwork . Use with syringe and nozzle to inject the repair mortar into cracks to fill and seal them. 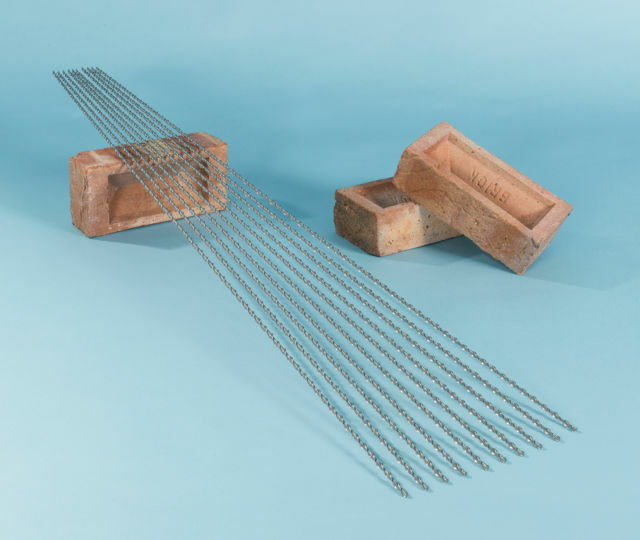 Suitable for gaps ranging from 3mm-10mm wide, this injectable mortar is brick compatible and offers superb adhesion. Clean cracked zone, ensuring dust, dirt and loose fragments are removed. Lightly moistened brickwork but do not over-saturate. Mix 1 part water with 4-5 parts of 'Burnt Orange'-coloured powder. Wash tooling and spills with clean water. This crack injection mortar contains natural pigments to match a typical Burnt Orange shade of brick. 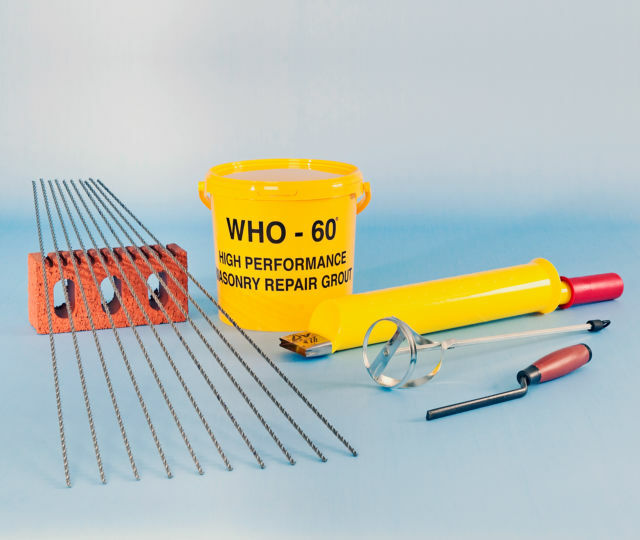 It has been formulated for use only as a crack-filling adhesive for repairing and sealing fractured bricks – The 250g of coloured powder yields 175ml of ready to use crack injection mortar. Syringe and nozzle provided.